Author adminPosted on March 14, 2019 Categories Nikon APS-C Mirrorless Camera, Nikon APS-C Mirrorless LensTags Nikon Z-mount1 Comment on Nikon DX (APS-C) Z-mount Mirrorless Camera Coming ? Nikon Confirmed New (Entry-level ?) Z-mount Mirrorless Camera Coming Soon ! A reader just sent us about some info about Nikon’s upcoming product. 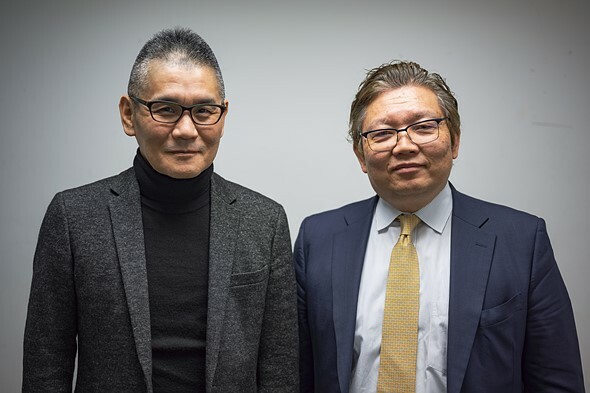 He met Nikon China’s Igawa Yuxi at CP+, Igawa Yuxi said that Nikon will soon announce a new Z-mount mirrorless camera for most photographers (Nikon Z5). He didn’t say whether this new Z-mount camera will be full frame or APS-C, maybe similar to Canon’s EOS RP (B&H Photo/Adorama/Amazon) (Entry-level full frame mirrorless camera). Stay tuned. 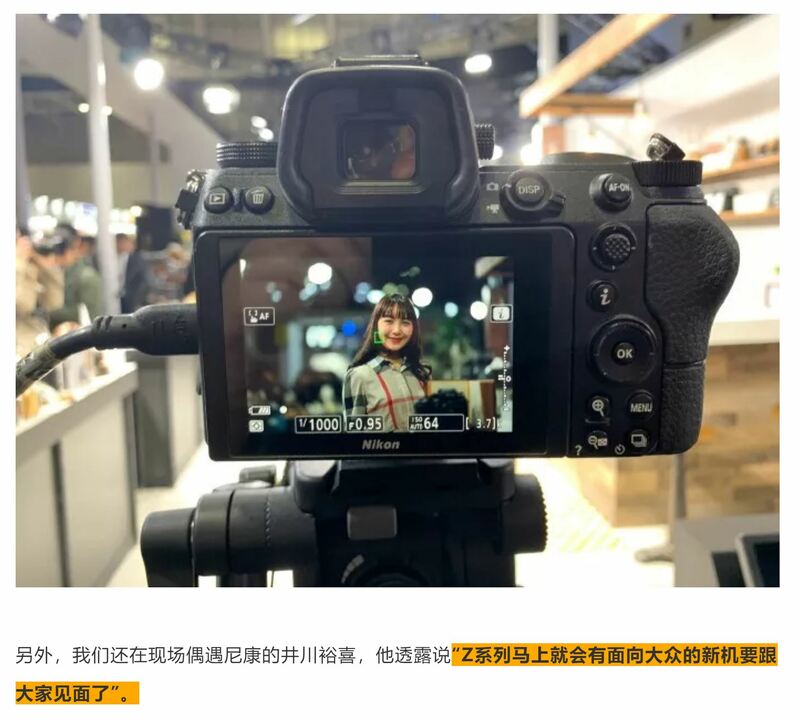 Author adminPosted on March 1, 2019 March 1, 2019 Categories Nikon APS-C Mirrorless Camera, Nikon Full Frame Mirrorless Camera, Nikon Z5Tags CP+ Show 2019, Interview, Nikon Z-mount1 Comment on Nikon Confirmed New (Entry-level ?) Z-mount Mirrorless Camera Coming Soon ! 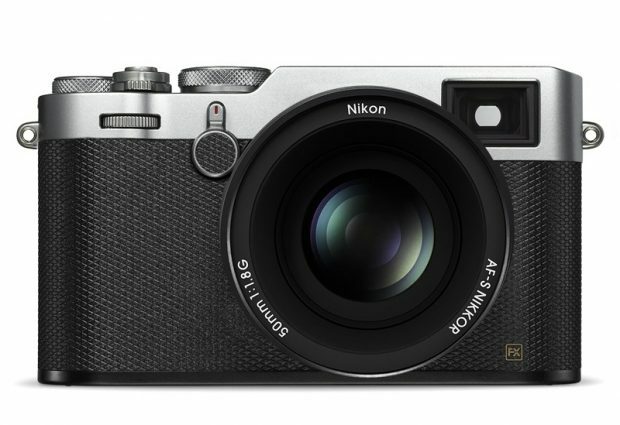 According to recently rumors on NR, the upcoming Nikon full frame mirrorless camera will be shipping about one month after Photokina 2018 (in October). While the official announcement will be before Photokina, this is same as rumored before. In a recently interview with Nikon executive officer Kimito Uemura by NHK World Japan (Video above), Nikon executive confirmed they will bring new Nikon mirrorless cameras before Spring of 2019. 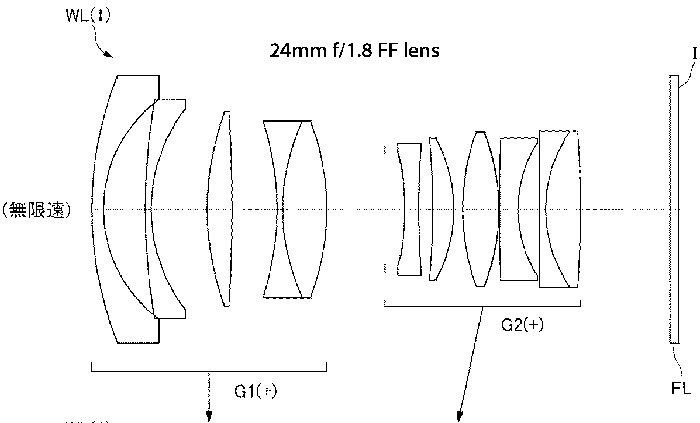 Nikon Japan just filed a new patent about developing new mechanical focal-plane shutter adapted for upcoming Nikon mirrorless cameras. Nikon has filed several new lens patents for both 24mm f/1.8 full frame mirrorless lens and 24mm f/1.8 APS-C mirrorless lens in Japan. As rumored before, Nikon will announce new mirrorless cameras in late 2017 to early 2018.